Essentials of Pharmaceutical Chemistry is an introduction to pharmaceutical chemistry for undergraduate pharmacy, chemistry and medicinal chemistry students. It covers all of the core material necessary to provide an understanding of the basic chemistry of drug molecules. 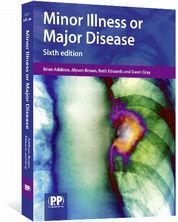 Now a core text on many university courses, the book contains numerous worked examples and problems. 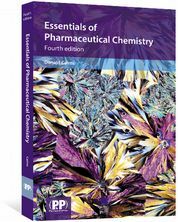 This 4th edition includes new chapters on Chromatographic Methods of Analysis, and Medicinal Chemistry - The Science of Drug Design. Read an interview with author Donald Cairns talking about his interest in the chemistry of drugs and poisons, the new edition of his book, and his desert island essentials. 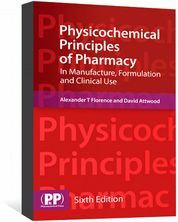 "An essential chemistry textbook which supports the integrated pharmacy education and helps the students to grasp the principles of pharmaceutical chemistry and how they are applied in pharmacy." "NOT 'Medicinal Chemistry,' but 'Pharmaceutical Chemistry.' 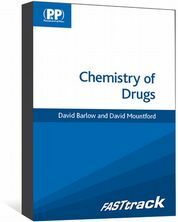 This is a great book detailing the basic chemistry of drugs...Throughout the book there are problems that can be worked, and it includes the answers at the end of the book. It is very easy-to-read and has very good graphics to support the discussions. In addition to being a good text, it is a good refresher for those that would like to review this topic." Compounding Today, 27 Jan 2012.